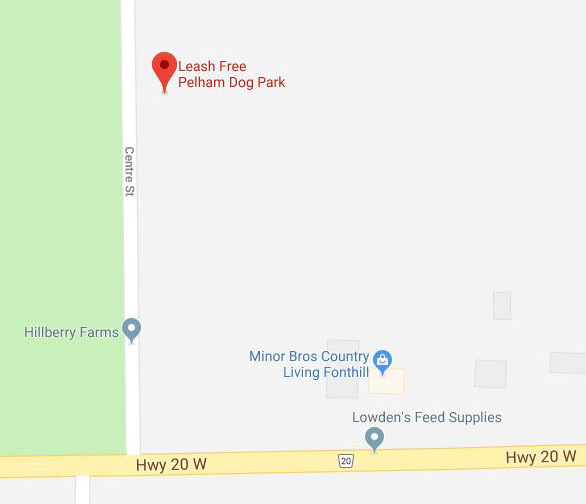 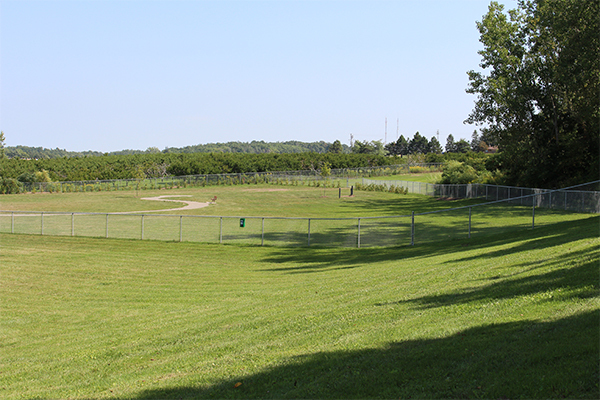 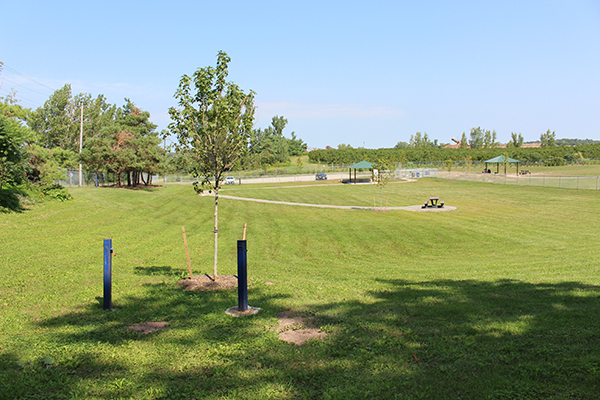 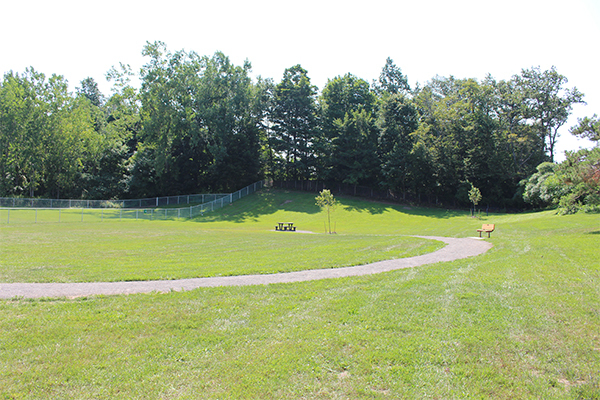 This park is located in Pelham and includes two fenced, leash-free areas: one for small dogs and one for large dogs. 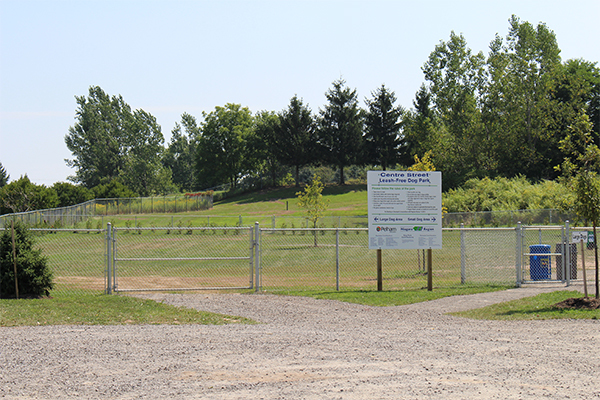 The park's notice board informs visitors about events and activities within their community. 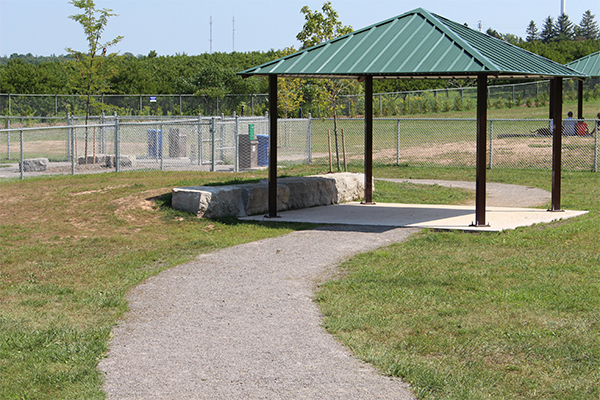 Fill out the Notice Board Application Form to request that your notice be placed on the notice board.